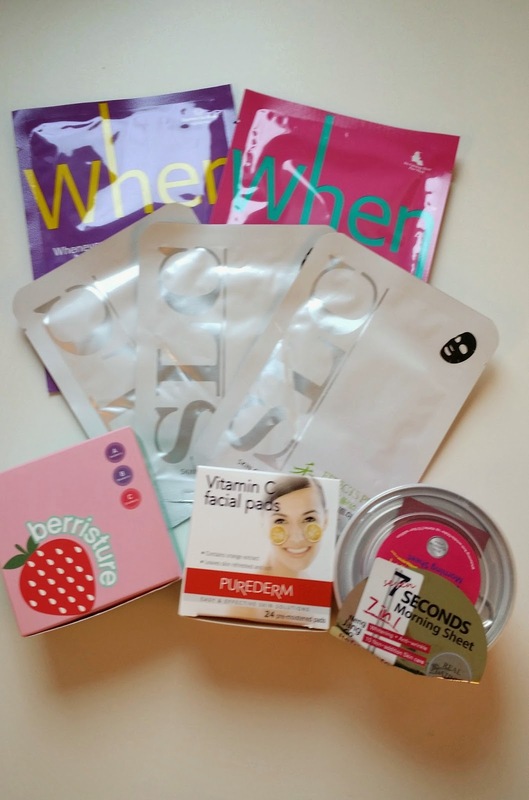 Beauty Box Chic: Memebox Mask Edition #4 + $5 Coupon Code!!! Today, I want to share with you the Mask Edition #4 I have received, Memebox have kindly sent me another Korean beauty box for review. Special thanks to Memebox http://us.memebox.com/ for given me this wonderful opportunity to try their Special Edition Mask box!! Memebox is a non-subscription beautybox that delivers 4-8 full sized Korean products/deluxe samples right to your door, they ship directly from Korea! 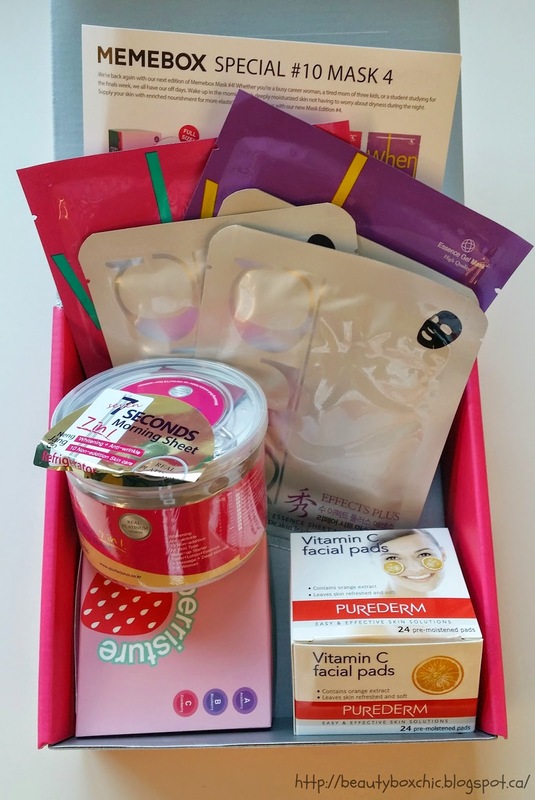 Each month they release varieties of beautyboxes that tailor to your specific needs and concerns! They currently carries 4 different types of beautyboxes, ranging from: Memebox, Memebox Special Editions, Luckybox and Superbox! In additional to beautyboxes, they also carry full-size Korean beauty products in their Memeshop. Please visit their website http://us.memebox.com/ for more information! What is the cost for the Memebox Special Editions Mask Box? $23 dollars (+additional shipping $6.99 extra to Canada. ) Check out their next Maskbox Edition, you can still order it!!! Yes they are!! Their beauty products are sourced, packaged and directly shipped from Korea. Where do they ship to? Memebox ship to many countries, it includes: USA, Canada, Austria, Australia, Belarus, Belgium, Bulgaria, Canada, China, Croatia, Czech Republic, Denmark, Estonia, Finland, France, Germany, Greece, Hong Kong, Hungary, India, Indonesia, Israel, Ireland, Japan, Latvia, Netherlands, New Zealand, Norway, Philippines, Poland, Qatar, Romania, Russia, Singapore, Slovenia, Spain, Sweden, Switzerland, Taiwan, Thailand, Turkey, Ukraine, United kingdom. COUPON CODE? JX43FL - $5 dollars OFF on any order!! Valid until August 31,2014. Limit one time per customer. I purchased this from Winners before, I am so happy to see that Memebox also offer this products for their beauty customers!! This is a facial pads that "smooth and revitalize your tired eyes, improve the skin elasticity and suppleness, it also contains orange extract!! For maximum freshness, store this products in refrigerator prior using it". This facial pad is so refreshing on the skin!!! 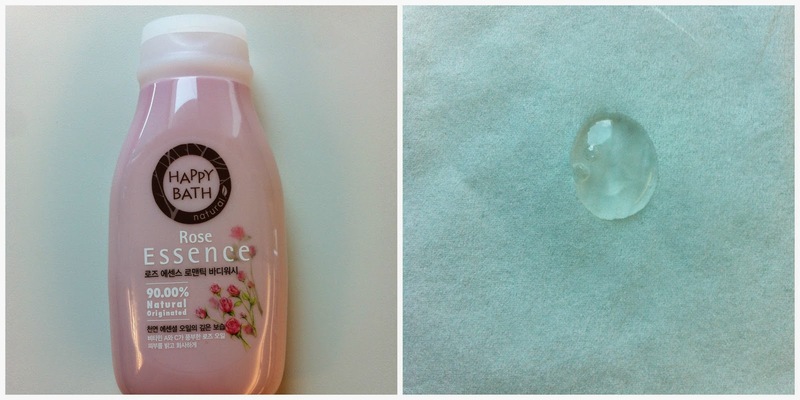 It make my skin feel so soft and refresh after using it!! 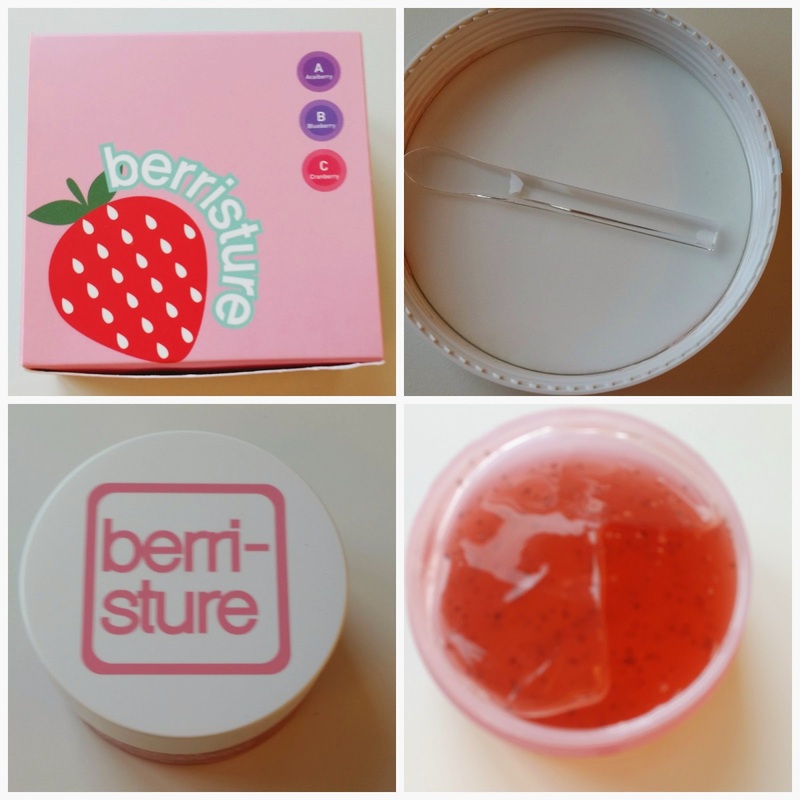 This is a farcical cream made with "berries extracts and the Cos 5 complex, the little beads in the facial cream are collagen capsules that helps lock in moisture for your skin", this is ideally use during the last stage of your skincare routine, you can can use this either in daytime or nighttime. I recived two bio-cellulose gel masks, they are "environmentally friendly made with materials that contains coconuts!!" 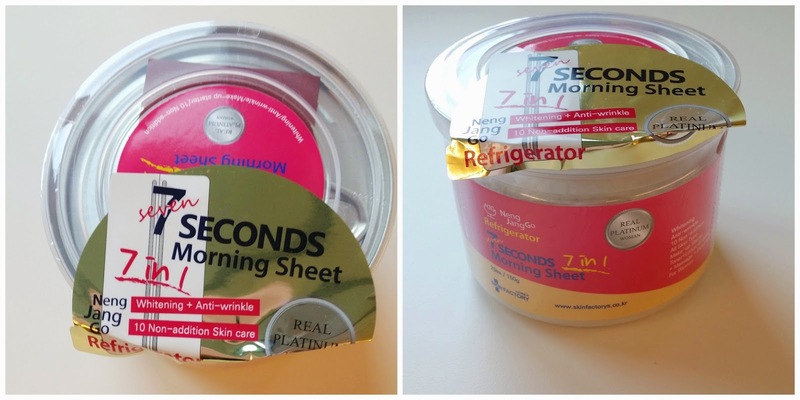 Not only this, it is a "ultra-fine 3 dimensional structure that can hold 10 times more fluids than regular paper sheet mask"! I haven't try this yet as since last week my skin is experience an allergic reactions, for now I am just trying to allow my skin to breath and allow time for it to heal prior trying new products. I really cant wait to try this out as it look like a wonderful masks after a long day at school or coming back from a road trip!! I recvied 3 more paper sheet masks, they are made with "baobab tree, aleo vera, red ginseng and olive extracts", it is great way to moisturize your skin. They claims that their formula "quickly absorbs into your skins"! This pad works as a "toner, an emulsion and an essence all in one"!! They advised to used this wipes as a "dual farcical sheet to help effectively massage your face and also acts as an anti-wrinkle serum and help remove dead skin cells"
My thoughts: This is my third Memebox, I really like the maskbox special edition, the products I received range gel mask to facical cream, all great additional to help pamper our skin! One thing I love is the gel masks, I fall in love with gel mask from faceshop, it is great to see that Memebox also offer gel mask for their beauty customers!! Not only this, it is always great to venture and see what products work best for us and to try beauty products made from Korea!! Overall, I am very satisfied and happy with the range of products I received!!! What a Great value, in this box the total value was over $153.00 CAD dollars!!!! 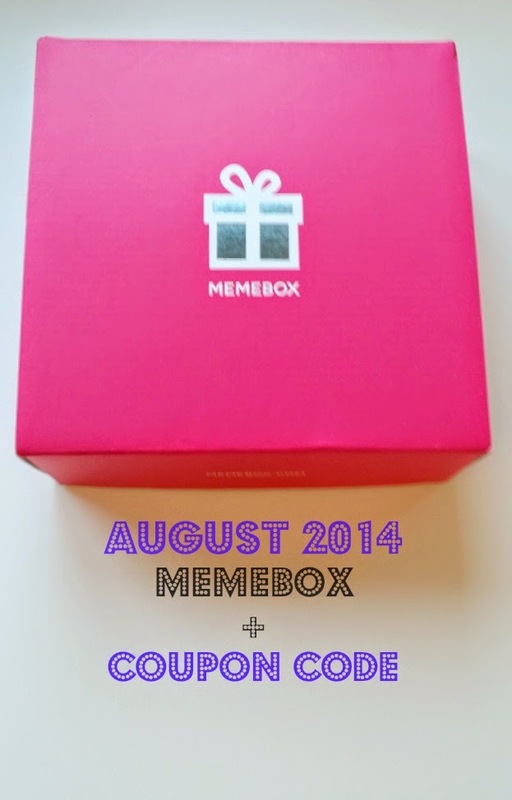 If you are interested of trying Memebox , please used the PROMO CODE provided above and you will received an additional $5 dollars OFF on any purchase through their website!!!!! Also, Did you guys experience allergic reactions before? How did you guys treat your skin, any tips you can share with me? I got this box too, it is wonderful! Woooww so lucky! I would have loved to try this box! Awww sweet package.. My mom & I ordered a box each to try out. Hopefully we will receive them in the next few wks. congrats to your friends! 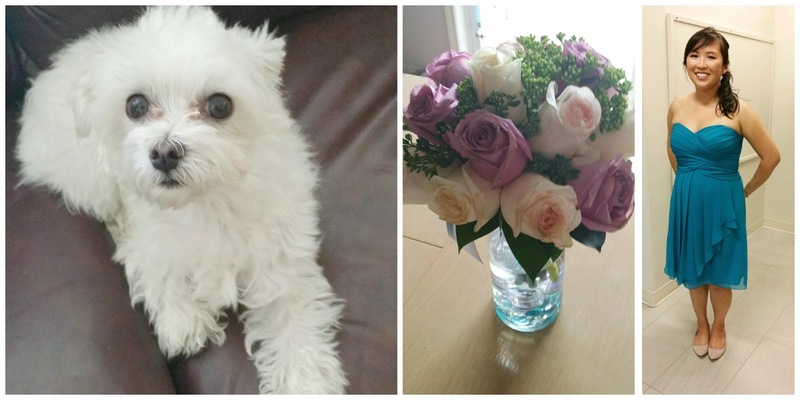 and to you for taking on the flower arranging path. i wanted to learn it to but we dont have a class like that here (or im just not aware of it).